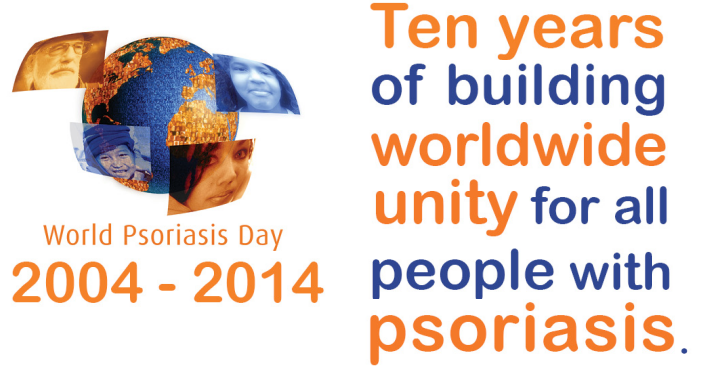 You are cordially invited to attend World Psoriasis Day (Malaysia) on 19 Oct 2014 Sunday. This event is especially useful for psoriasis patients or caregivers who are new to psoriasis. 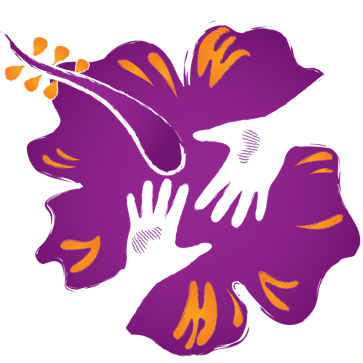 Come and meet other patients who know first hand about psoriasis. Stand a chance to win RM 100 hampers via lucky draw. Please register by 17 Oct 2014 using the form below as we need to prepare enough food for lunch & ensure no wastage.